The companies and research institutions of the Bavarian chemical industry are linked via Chemie-Cluster Bayern. 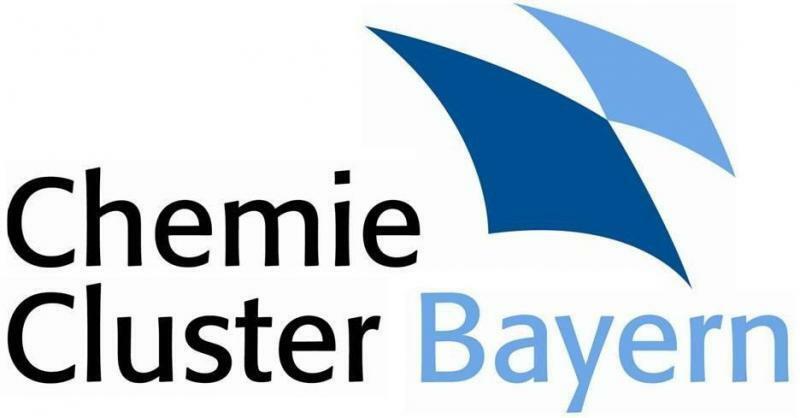 As part of the Bavarian State Government’s cluster initiative, Chemie-Cluster Bayern promotes product and process innovations for new, usually international markets. Partnership of company group of Aaron Chemistry GmbH / UnaveraChemLab GmbH with the consortium "chemische Auftragssynthese in Deutschland", CASID e.V. with the purpose to ensure the competitiveness of German custom synthesis manufacturer internationally and to increase the awareness of custom synthesis in Germany in general. actim s.r.l. with CEO Sig. Tiziano Maggi is exclusive partner for marketing and distribution of the company in Italy. Gee Lawson LTD is exclusive partner for marketing and distribution in the markets of North- and South-America, Canada, Scandinavia, Japan, India, Australia and ASEAN countries including China, as well as on other international marktes as a nonexclusive partner focusing on individual applications, compounds or key accounts.